As part of the new electric vehicle strategy, Peugeot announced the launch of a new generation of electric sports cars from the year 2020, introducing a new generation of rechargeable hybrid vehicles at the Paris Motor Show. With its 208 years of rooted history, Peugeot is approaching energy transformation with great self-confidence and precision. 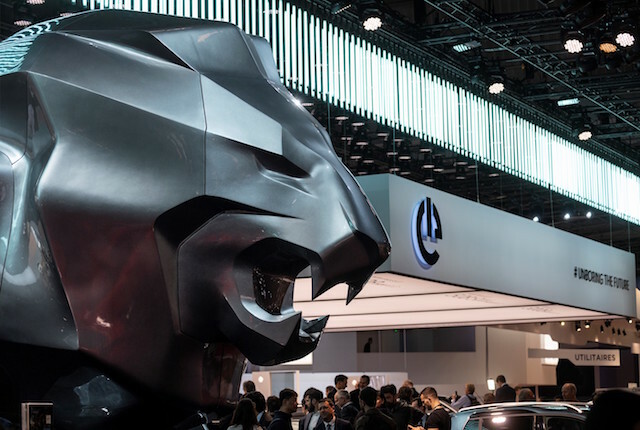 Peugeot's new Peugeot 3008 Hybrid4 and New 508 Sedan and SW Hybrid models introduced by Peugeot at the Paris Motor Show reveal the transformation of the brand and the acceleration of the electric vehicle move, which includes all new models since 2019. Peugeot will continue to provide its customers with high-performance, low-emission electric sports cars since 2020. These electric sports cars will be developed together with Peugeot Sport teams and will contribute to reducing the CO 2 emissions that suppress the automotive industry . By 2021, the Peugeot brand decided to focus on the development of these new vehicles in an environment of uncertainty about the electric mode of the WRX thermal championship. As a result, this fight will be wiped off the Peugeot calendar and will be introduced in 2020 with the brand's first electric performance tool. Peugeot CEO Jean-Philippe Imparato said: par Driving pleasure is the basis of brand history. Electric vehicle solutions are a good opportunity to offer new high-performance versions to our customers looking for a low-emission sports car experience. With the performance provided by electric systems, the driving pleasure will increase. The adventure of the Peugeot brand continues for an exciting future with new areas to discover and new challenges to be encountered. Tightness will never be part of our DNA . Sık #UNBORING THE FUTURE.